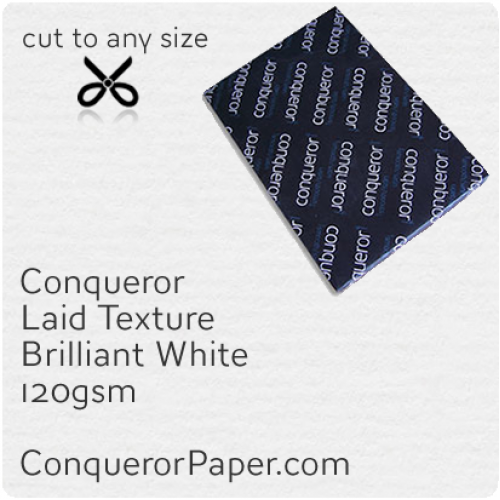 WINDOW = Non Window SIZE = C6 114 x 162mm TYPE = Wallet (flap on long edge) FLAP = Super Seal (Peel and Seal) CO.. 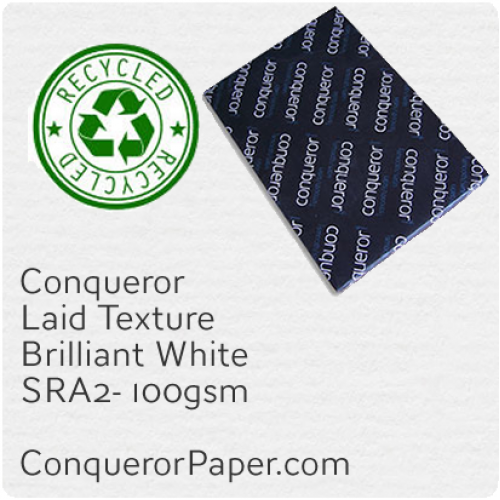 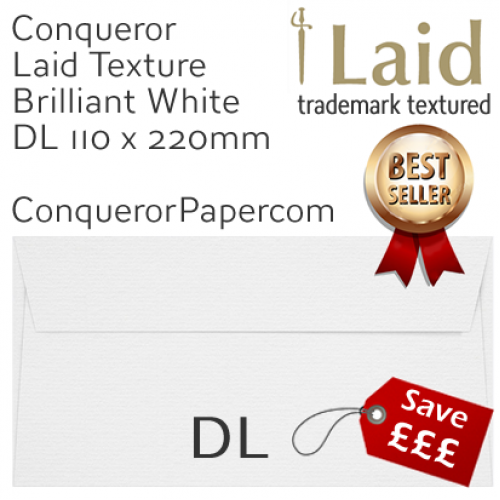 WINDOW = No SIZE = DL 110 x 220mm TYPE = Wallet (flap on long edge) FLAP = Super Seal (Peel and Seal) COLOUR = Brilliant White TEXTURE = Laid.. 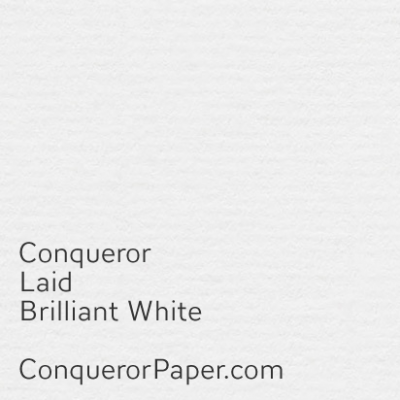 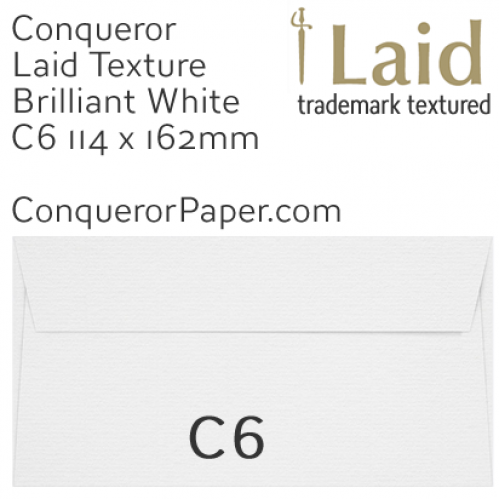 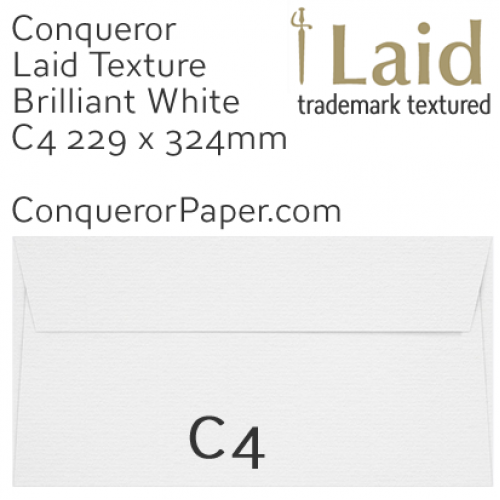 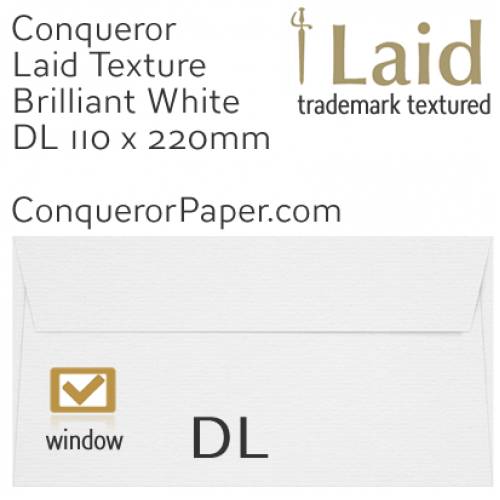 WINDOW = Yes SIZE = DL 110 x 220mm TYPE = Wallet (flap on long edge) FLAP = Super Seal (Peel and Seal) COLOUR = Brilliant White TEXTURE = Lai..
Prestige Envelope* Brand CONQUERORWINDOW = NoSIZE = C4 324 x 229mmTYPE = Wallet (flap on long edge)FLAP = Super Seal (Peel and Seal)COLOUR = Brilliant..
Prestige Envelope* Brand CONQUERORWINDOW = NoSIZE = C4 229 x 324mmTYPE = Pocket (flap on short edge)FLAP = Super Seal (Peel and Seal)COLOUR = Brillian..
Prestige Brand CONQUEROR Paper Premium Quality Product TINT: Brilliant White FINISH: Laid (classic textured) PAPER: 120 gsm ..
Prestige Brand CONQUEROR Paper Premium Quality Product TINT: Brilliant White FINISH: Laid (classic textured) PAPER: 160 gsm ..
Prestige Brand CONQUEROR Paper Premium Quality Product TINT: Brilliant White FINISH: Laid (classic textured) PAPER: 250 gsm ..
Prestige Brand CONQUEROR Paper Premium Quality Product TINT: Brilliant White FINISH: Laid (classic textured) PAPER: 300 gsm ..